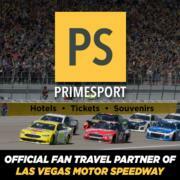 PrimeSport is the leader in providing direct access to the biggest sporting events on the planet. 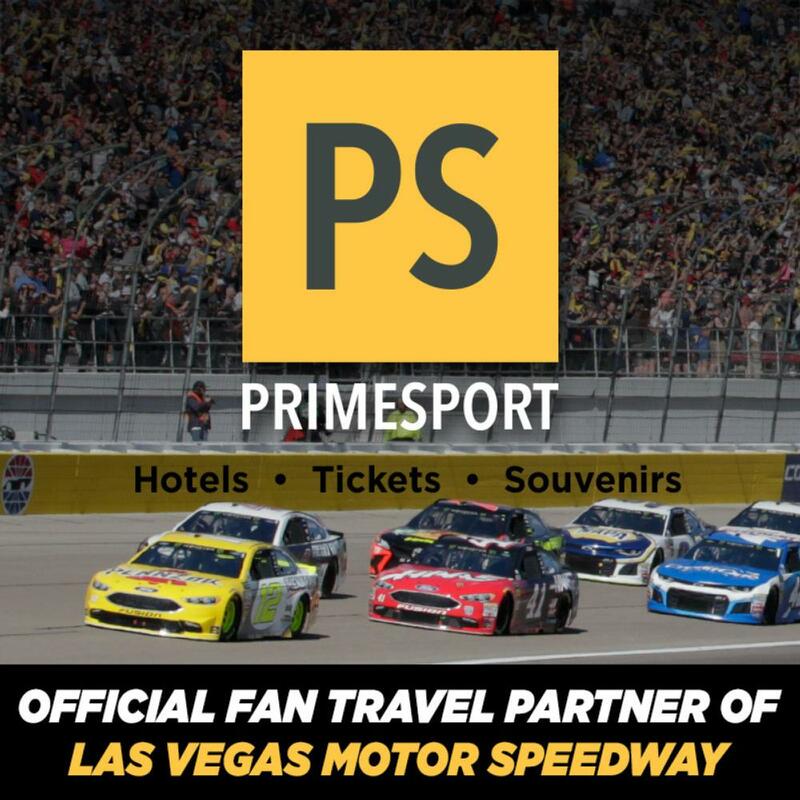 Our extensive experience in sports travel, hospitality and ticketing has allowed PrimeSport to form long term, official partnerships with some of the largest sporting events and organizations in the country. As a result, PrimeSport can provide more exclusive access to more events than any other company in the industry. Race fans, reserve your seat on the Front-Stretch Shuttle today! We're rolling out the red carpet — relax and enjoy our shuttle service to the speedway! Drops you within steps of the main ticket gate! Shuttles are just $159 per person for a three-day pass! * Note: Boarding will begin 15 minutes prior to departure. Buses depart the speedway 45 minutes after the checkered flag. All buses will have dedicated routes to and from the speedway. Please check back for updates to the schedule, as times and locations are subject to change. Enhance your NASCAR experience with round-trip helicopter transfers to and from the Las Vegas Strip. Fly Maverick Helicopters for the fastest way to get to NASCAR in Las Vegas. Enjoy aerial views of the Las Vegas Strip and surrounding mountain ranges aboard one of Maverick Helicopters' state-of-the-art ECO-Star aircraft as you descend upon the speedway. The quick, 15-minute flight gives you more time to enjoy the NASCAR experience at one of its premier speedways. Leave the driving to Budget Rent A Car Las Vegas! Save up to 30% off pick-up and delivery service using offer code 'R822700'. An independently owned and operated sublicensee of Budget Rent A Car Systems, Inc. Restrictions apply. Not valid with other offers, coupons or discounts. Pick-up and delivery service requires 7 day advance reservation.